We have facilities to host your special event. Each event is important to us and we strive to give you a personal touch every time! Come dine in our top class restaurant. We offer a top class menu along with a top class experience. Get in touch to see a sample menu. Enjoy your stay in one of our freshly renovated rooms. Decorated to the highest standard with en-suite facilities throughout. We promise a night to remember! 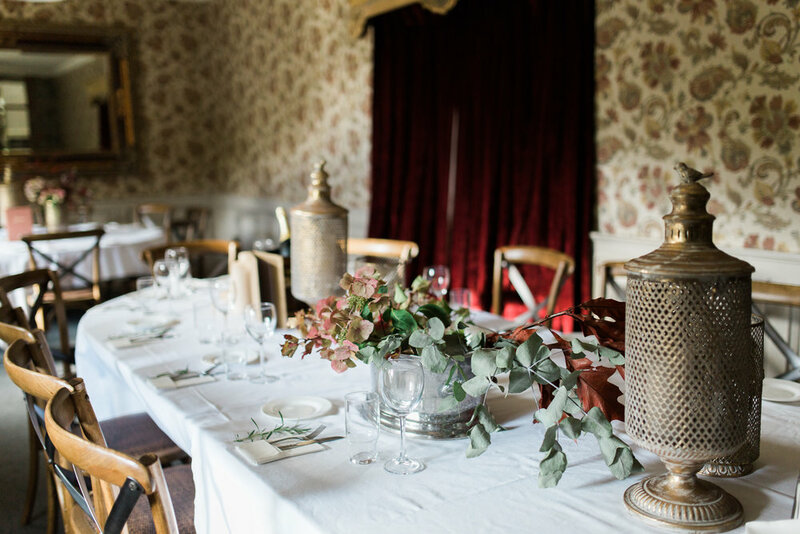 The Riverbank is the perfect venue for your wedding reception. We can tailor a package to suit your needs. We have thought about all your needs and are already planning ahead to provide you with a completely personal experience. We have many package options and we are confident we have one that is right for you! We would love to send you our RIVERBANK WEDDING BROCHURE. Riverbank have spared no effort to ensure that your stay with us - whether for a comforting drink by a blazing fire on a winter night, a warm lazy summer evening on the riverbank, or a leisurely few days in one of our delightful guestrooms - is one to enjoy and remember. To enjoy your stay with us, we have created en-suite guestrooms finished to the highest standards which can be booked by getting in touch today. Our bar area is an elegant room, with comfortable seating, stone flagstones, wood panelling and a huge stonebuilt open fire - a real place to unwind, relax and chat without the distractions of television or intrusive music. The lounge / dining area is both spacious and elegant. Here you can enjoy a fine homecooked meal or bar snack, a glass of wine, tea or coffee. Here too you can party the night away with live music every weekend and the room caters for all kind of celebration or family gathering. Leading out from the lounge is the spacious covered smoking / outdoor area which overlooks our beautiful landscaped grounds and garden with a view of the twelfth century Norman Motte just across the river Glyde. The Riverbank is the perfect venue to celebrate any occasion. 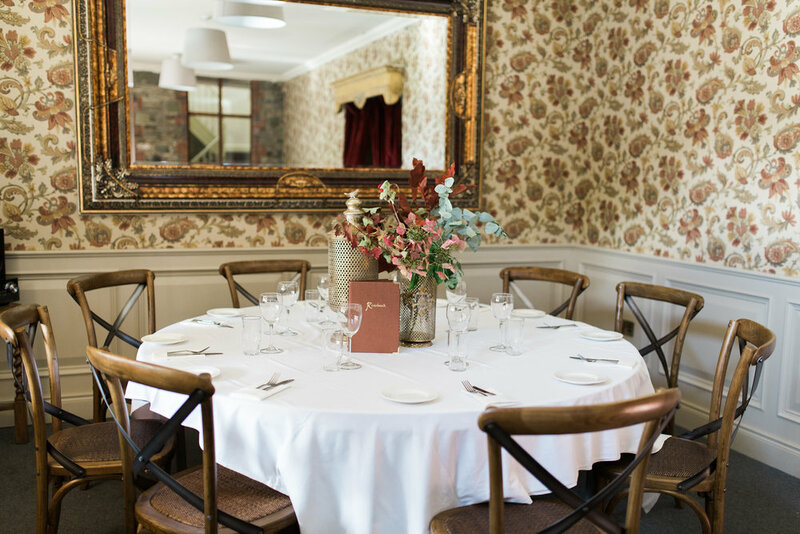 Our function room can host large or small groups depending on your requirements. We can tailor a package to suit your needs. For more information on any of our upcoming events please get in touch. Check out some our upcoming offers and events at The Riverbank.